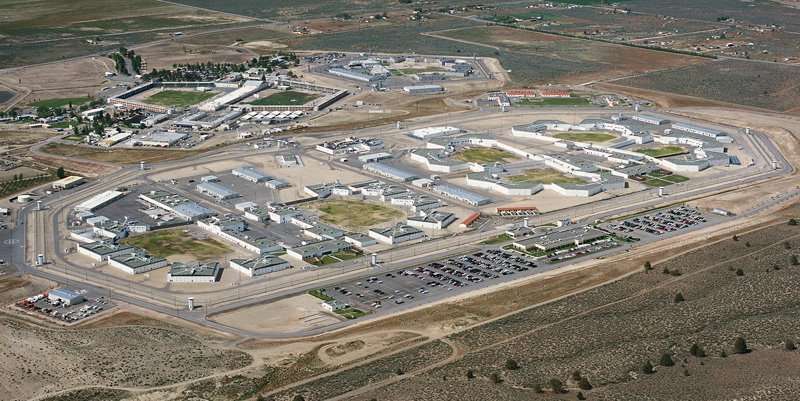 The official confirmation came in a two-sentence email statement from Michele Kane, the chief, external affairs, for the California Prison Industry Authority. The newspaper asked Kane to verify information provided to the newspaper by Lassen County District 2 Supervisor David Teeter. Teeter said the waivers that allow Susanville’s Morning Glory Dairy to sell milk and eggs to High Desert State Prison and the California Correctional Center rather than have those commodities supplied by CalPIA, were issued for a year — through February 2020. Teeter said he learned the waivers would be granted in conversations with Scott Walker, the state agencies general manager, and Ralph Diaz, the acting secretary for the California Department of Corrections and Rehabilitation and chair of the CalPIA board. Teeter said he plans to continue to “engage” CalPIA, and he wants them to show how the waiver process works. Teeter said the dairy thanked the community for its support of the dairy that faced possible layoffs if it lost the waivers — that would also have meant higher milk prices at Lassen County schools and some retail outlets supplied by Morning Glory Dairy, which supplies the commodities to the prisons for an estimated $110,000 less than CalPIA. Josh McKernan, Morning Glory’s owner, referred the newspaper to Teeter for comment Wednesday afternoon. McKernan said he had not received official word from CalPIA, but Teeter had been discussing the issue with state officials.